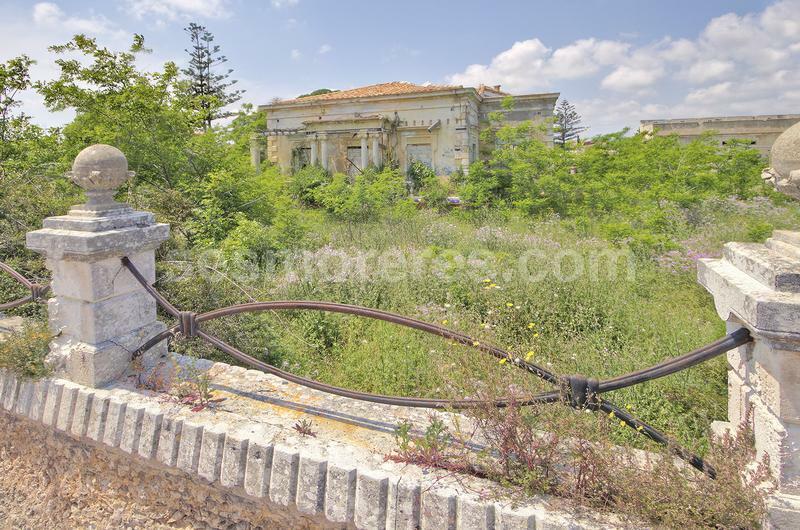 An exciting investment opportunity for someone wishing to develop a beautiful, old protected house into a retirement home or a nursing home, a sector which is in ever increasing demand. 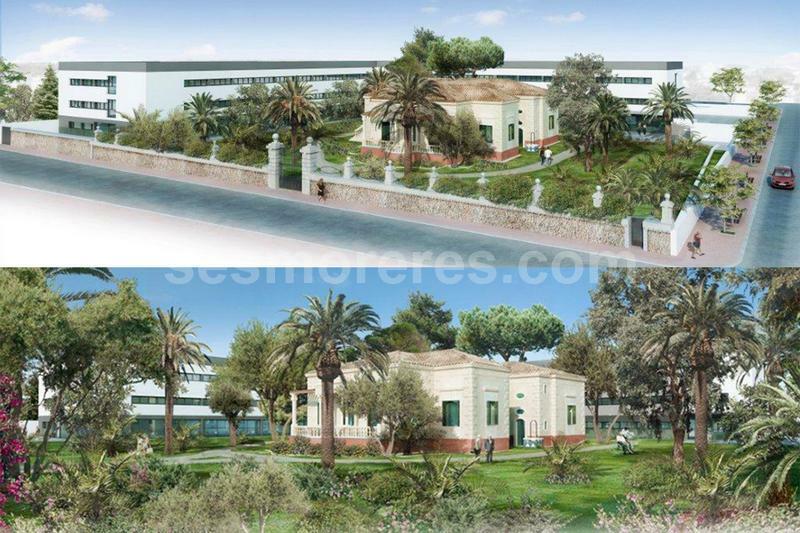 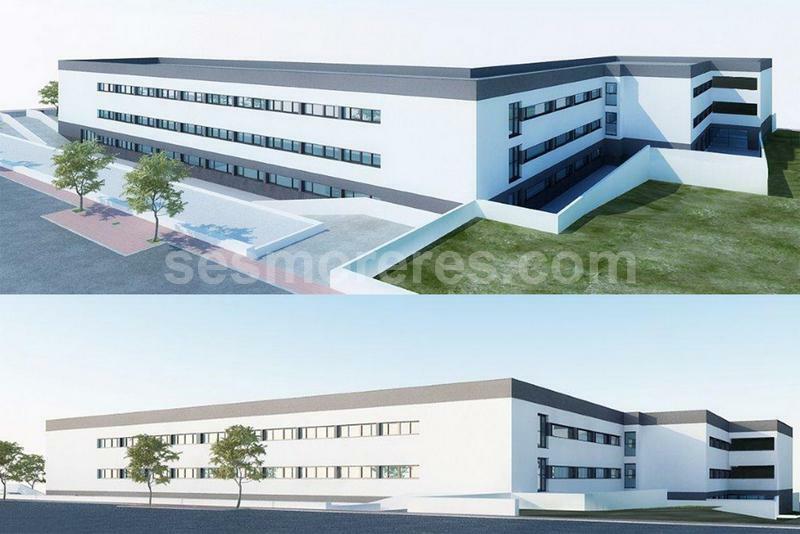 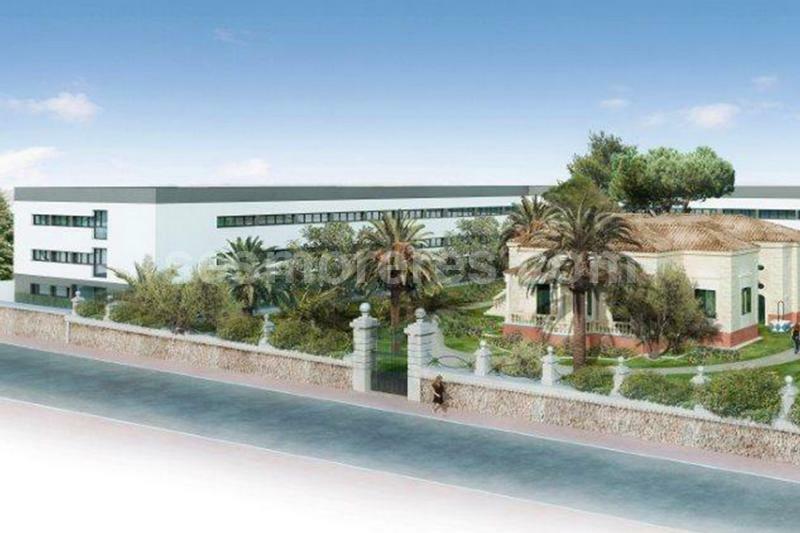 The project with licence includes over 6,600 m2 of accommodation, with ground floor plus two stories of buildings around the existing property of 1,344 sq m. It is ideally situated at a walking distance into the capital town of Mahón. 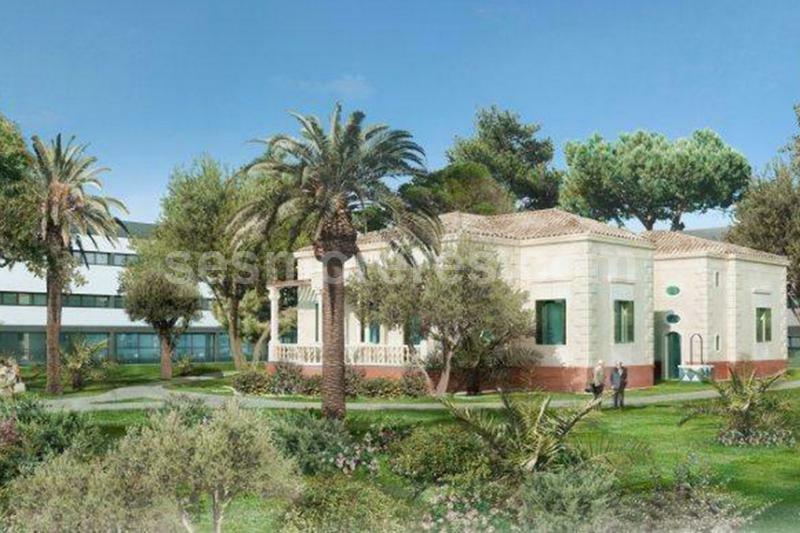 Built surface 1344 m², 2686 m² plot, asphalted, construction year, State certification: .